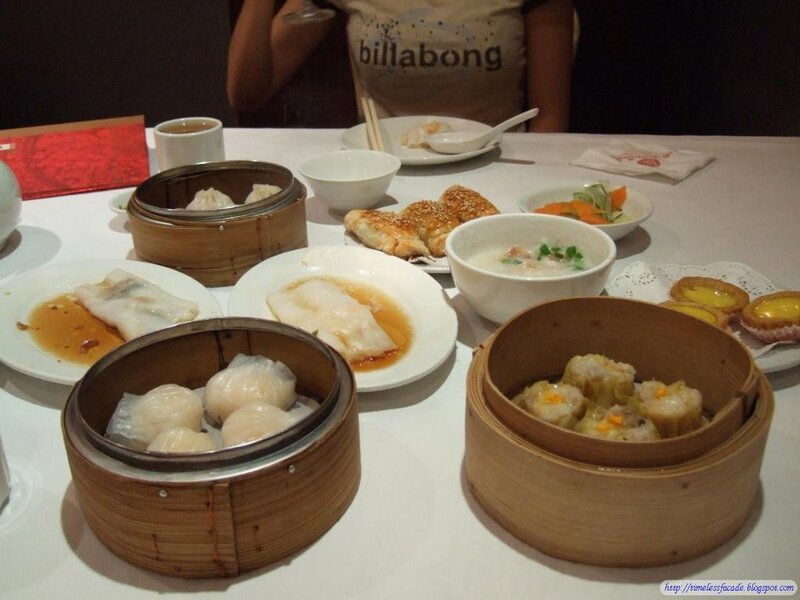 Whilst studying in Canada, my friends and I used to “Yum Cha” every weekend morning without fail and it was often very fun with all the food and interaction. When I came back to Singapore, no one I knew practised that and thus the habit slowly died down. 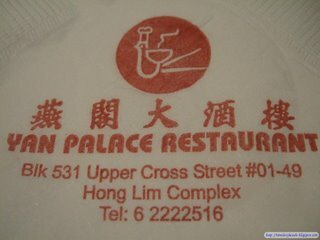 Up early and feeling nostalgic on a Sunday morning, I decided to visit the long standing Yan Palace Restaurant for some dim sum and roped in my gf to help with the eating. Finding the place wasn’t too difficult as it was just next to Hong Lim food centre and parking was a breeze with the multi story carpark just next to it. 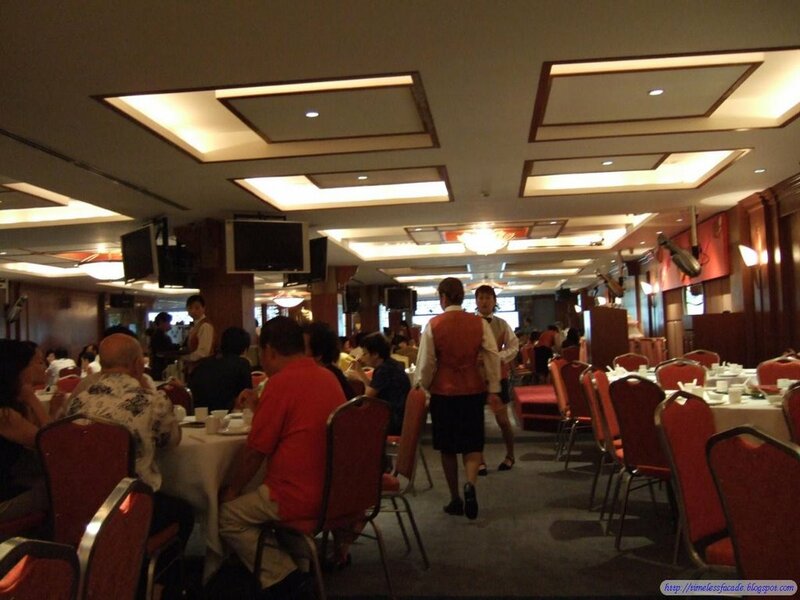 (Its $1/hr even on Sundays though) When we got there at about 1100, the restaurant was almost packed with people. 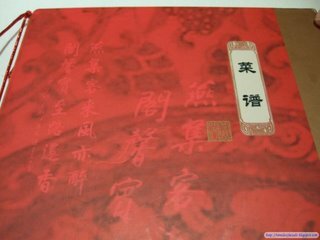 (The restaurant could seat about 100+ people easily) The interior looked like that of a typical Chinese restaurant of yester year. 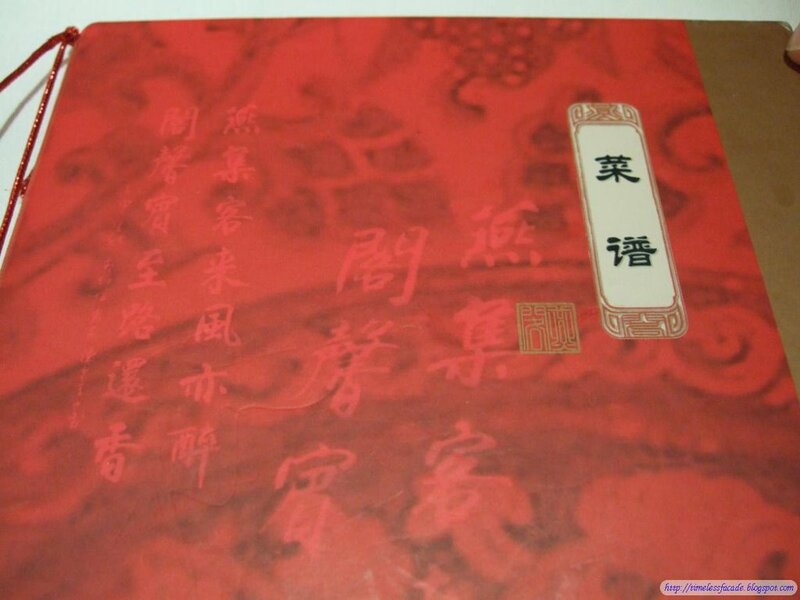 As we were only having dim sum, a list was provided for us to tick off the types of dim sum we desired. 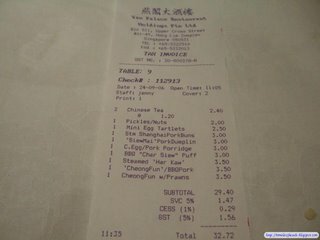 We ordered the Mini egg tarts, Xiao Long Bao (Steamed Shanghai pork buns), century egg with pork porridge, Char Siew Sou (BBQ pork puff), Har Kaw, Siew Mai, Chee Cheong Fun with BBQ pork and Chee Cheong Fun with prawns. 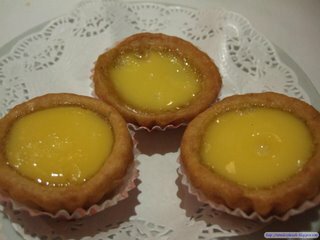 The mini egg tarts at first glance, looked totally unappealing with its slightly dark crust. But as they say, goodness comes from within. In the case of this egg tart, it was literal. The custard wasn’t too sweet and very smooth. The crust was a little hard and had a little milky and oven-baked taste, just like a cookie. Very good I should say! 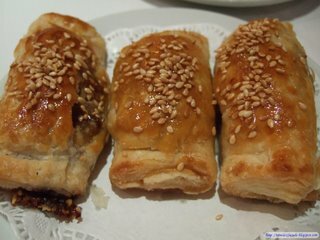 I like this crust better then Tong Heng’s one, but Tong Heng’s custard still prevails. The Xiao Long Bao was disappointing, being too dry with no hint of juiciness at all. I’ve never liked century egg and all the variations that come with it. 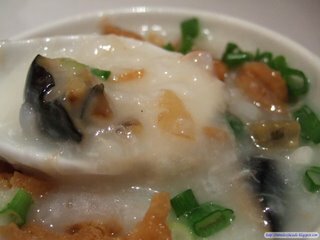 But I tried the century egg with pork porridge after some cajoling by my gf and I liked it. The porridge was very sticky and didn’t have the century egg taste at all. (I avoided the century egg) In fact, it tasted like very good pork porridge with deep fried crispys. Next up was the Char Siew Sou, whose crust I like very much due to the oven baked taste that separates it from its other competitors. However, the char siew filling was not up to the mark. It tasted a little watery and didn’t have the real BBQ pork taste. 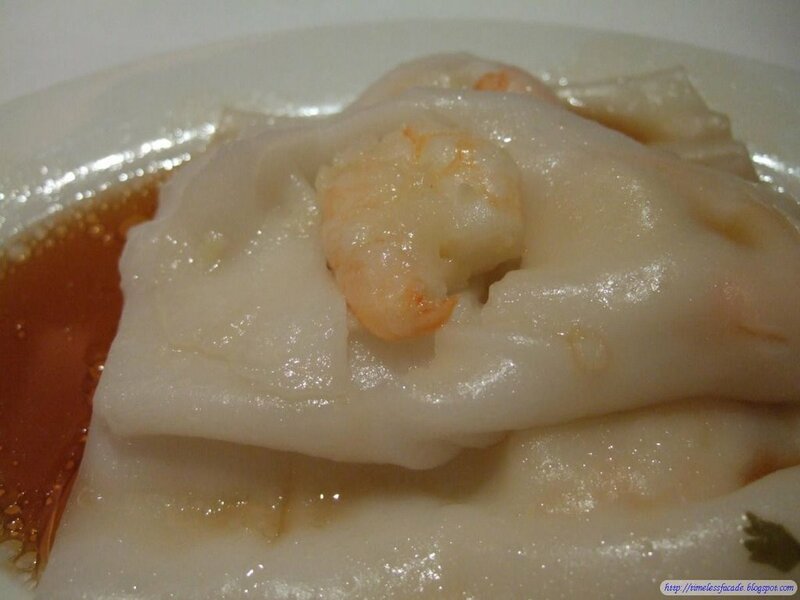 The Siew Mai was good, not too salty and with lots of prawns and lean meat packed into it. Har Kaw tasted normal, but a little expensive in my opinion, given its size and taste. Last up was the Chee Chong Fun, one with BBQ pork and other with prawns. I liked the one with prawns a lot better as the BBQ pork was practically tasteless. 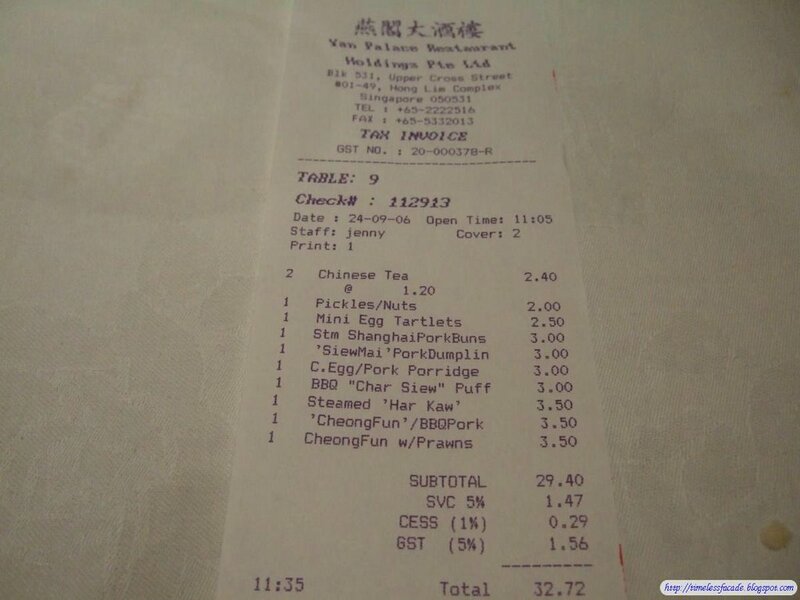 The Chee Chong Fun itself wasn’t too soft, unlike good Chee Chong Funs. At about $32 for 2 pax for dim sum, it’s a little on the high side, but take comfort in the fact that quite a few dishes at Yan Palace Restaurant are well worth the money. However, do note that the dim sum range is not extensive and they do not serve the dim sum in pushcarts, unlike Red Star. 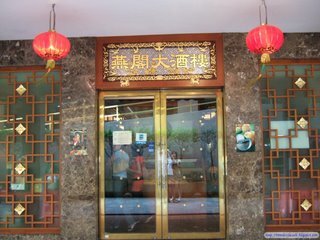 (I’ll do a formal review soon) Nevertheless, Yan Palace Restaurant has found a fan in me with their egg tarts. 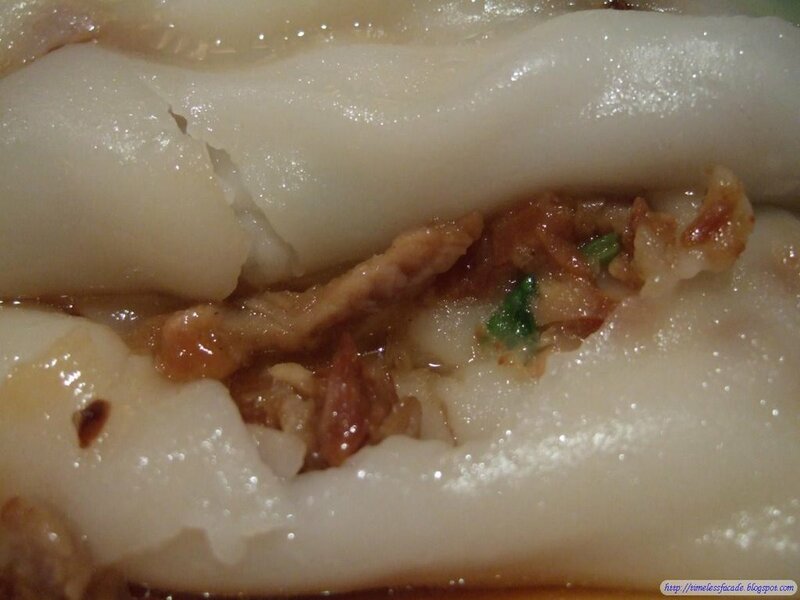 I’ll be back to try out their long forgotten Zhu Jiao Chu. 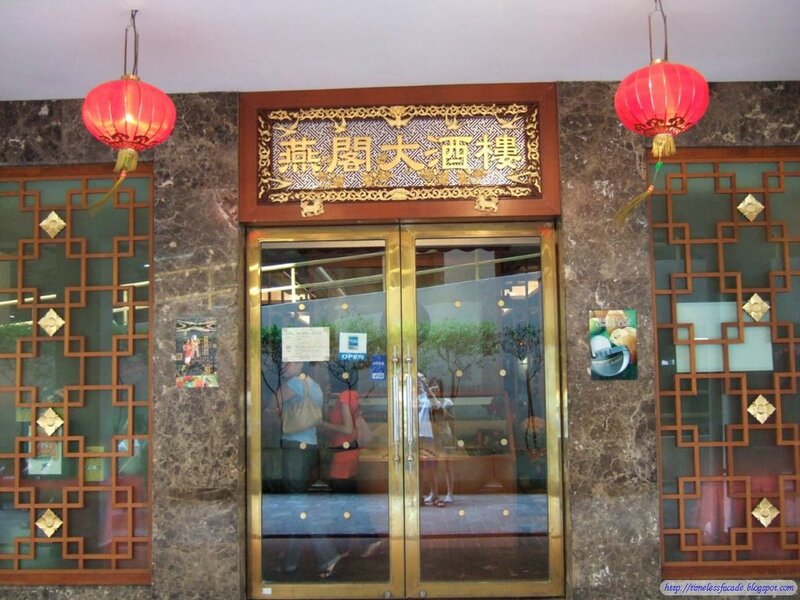 Address: Blk 531 Upper Cross Street, Hong Lim Complex. Ample HDB parking available.